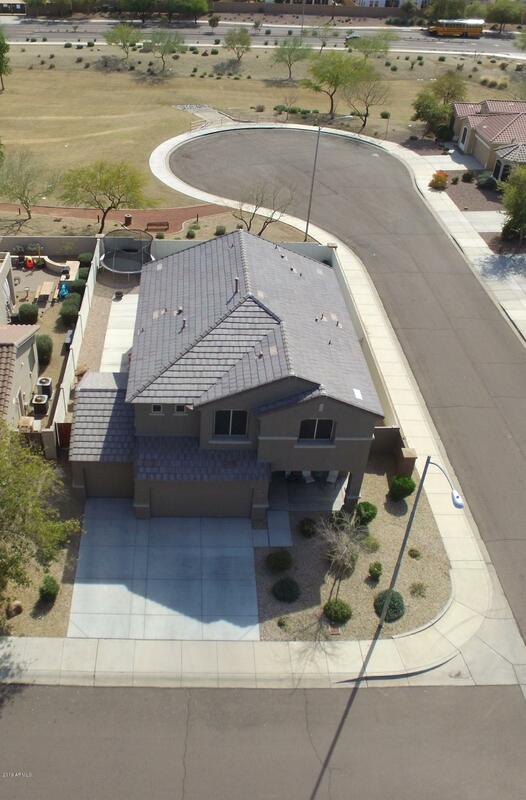 Currently smart home buyers in America prefer Arizona as their latest real estate destination. This is because this state offers invariable options to home buyers. 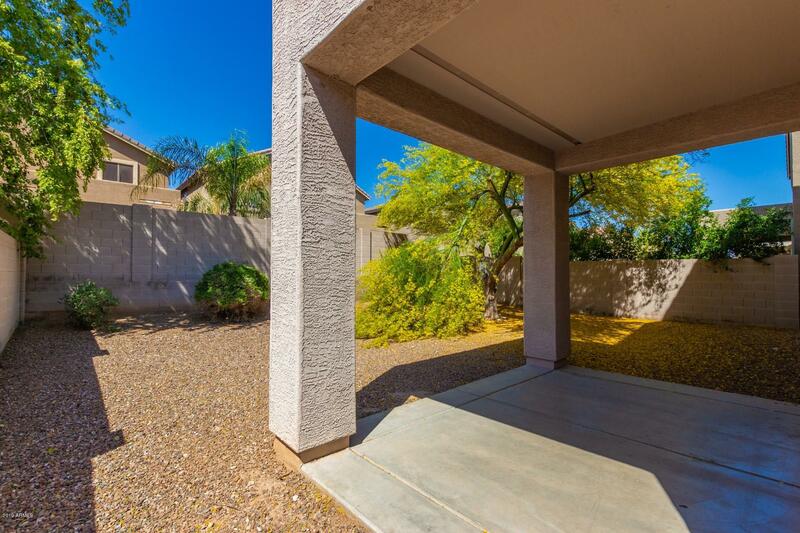 Camino A Lago, Peoria is one such real estate community. No matter what your need is all options are available here. Right from single family homes, to spacious houses for growing families all choices are available here. If you have a limited budget and are thinking to buy a house, keep Camino A Lago in mind. 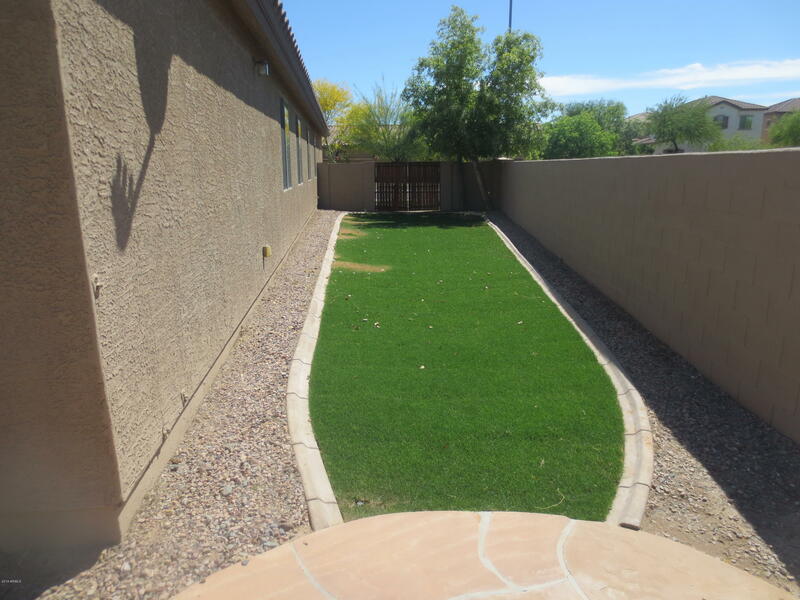 If you are staying at a house here you get to avail luxuries of a lake, greenbelts, and BBQ ramadas. 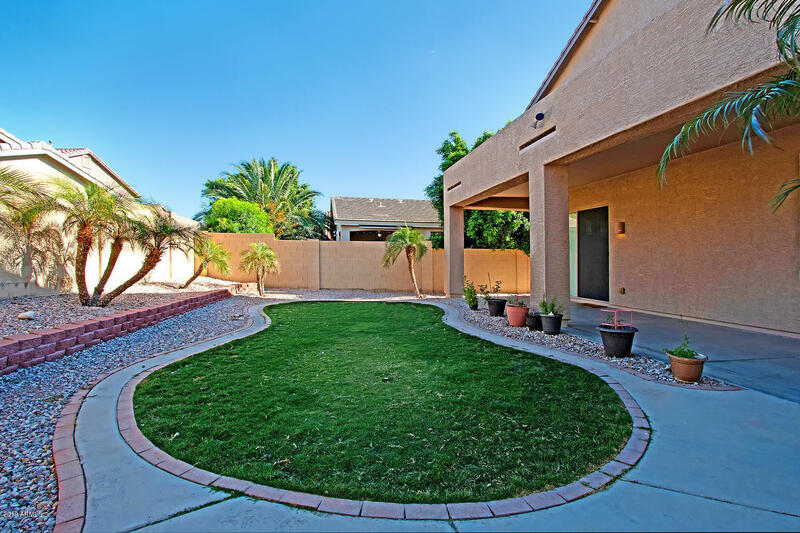 There are other similar sites like Camino a Lago Sunrise which is a housing development located on the northwest corner of Lake Pleasant Parkway in Peoria; Camino a Lago Alamo is a new home community in the same area. 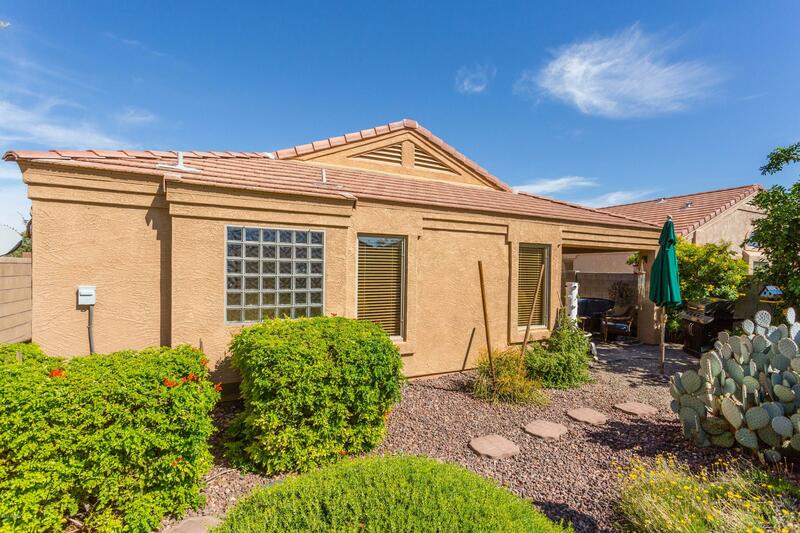 Trilogy at Vistancia are Shea Homes are located in the golf community of Vistancia in Peoria. Vintage at Crossriver and Crescent Views at Sonoran Mountain Ranch are also part of this community group.